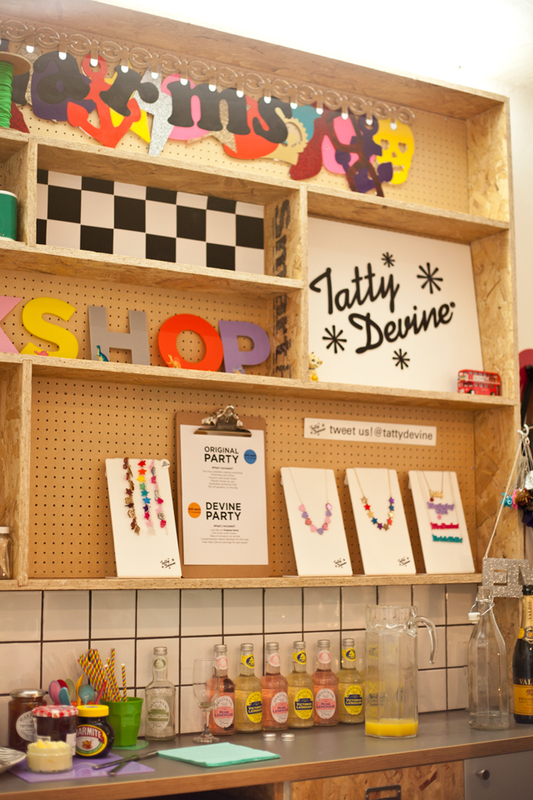 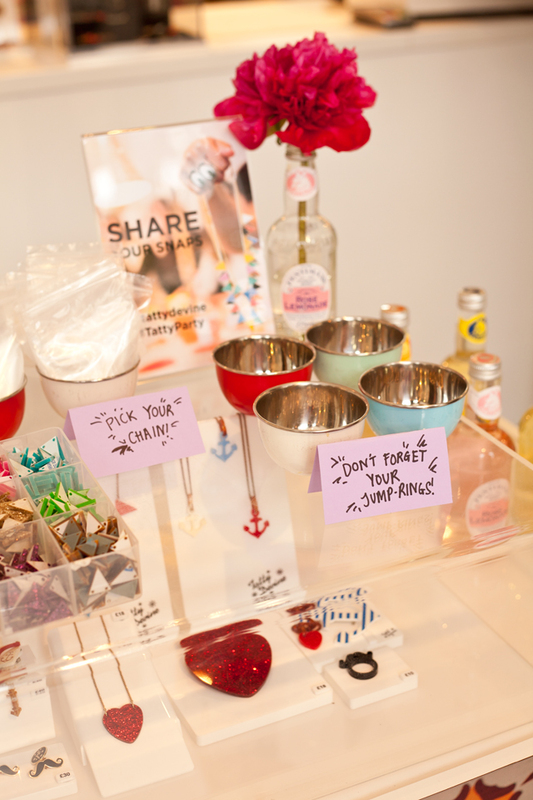 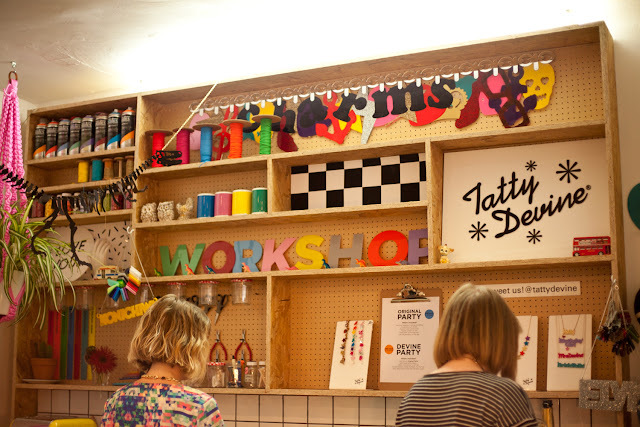 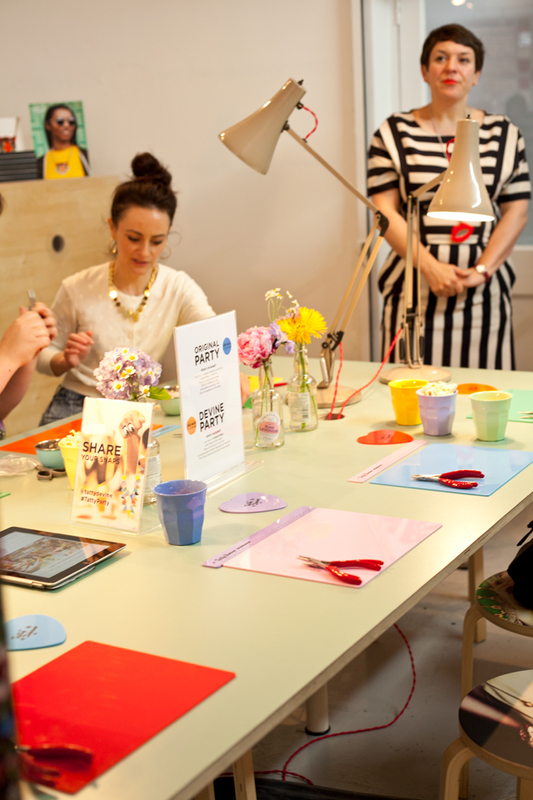 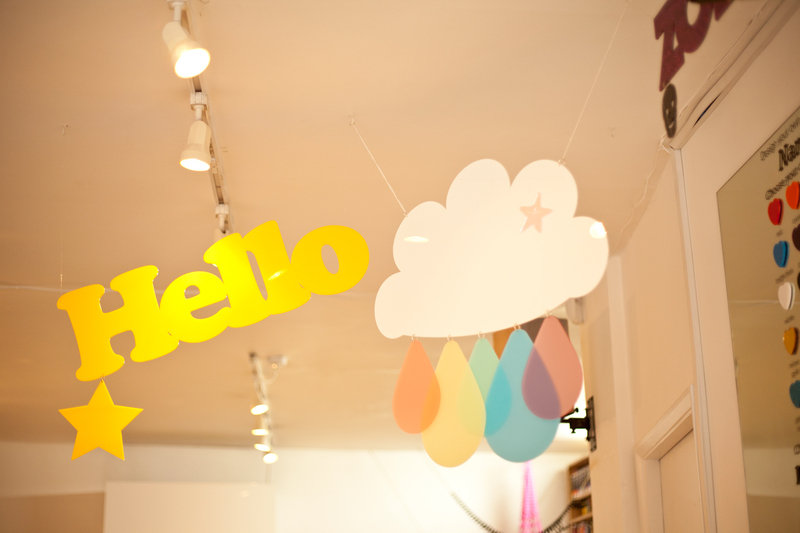 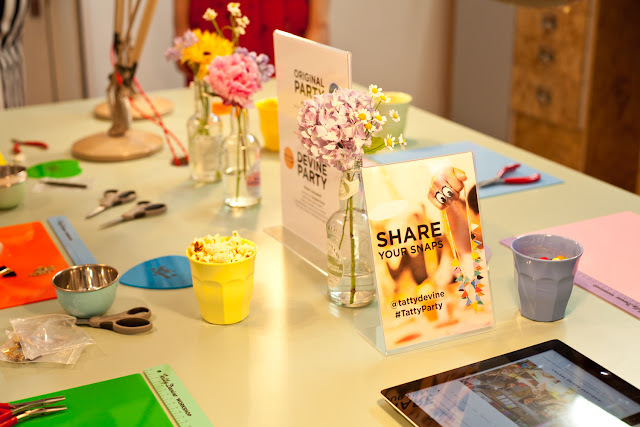 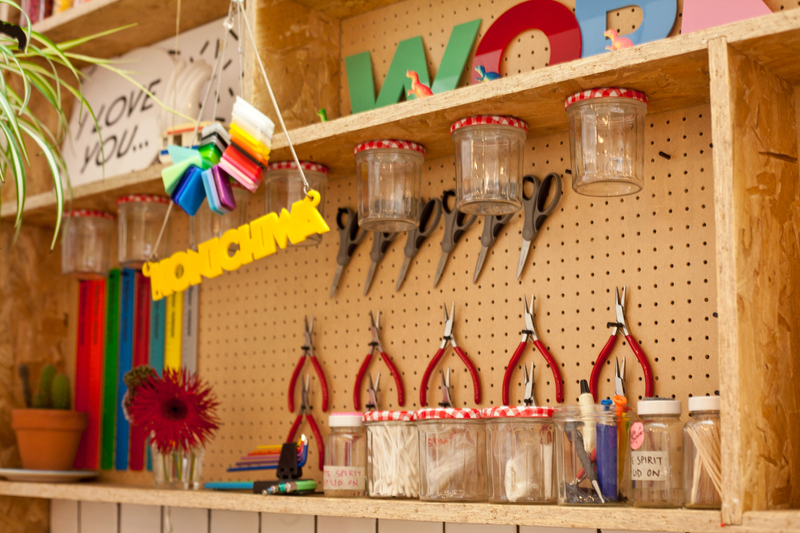 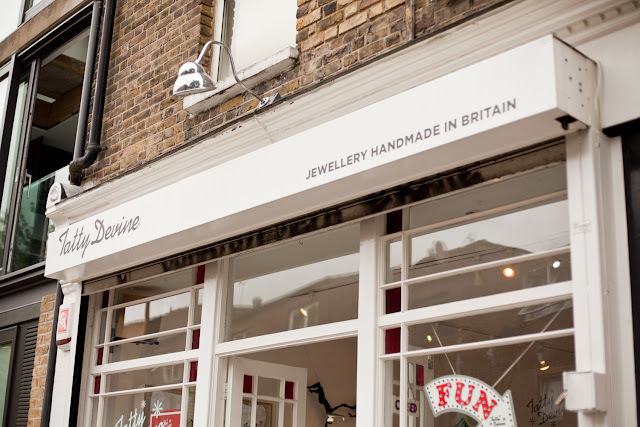 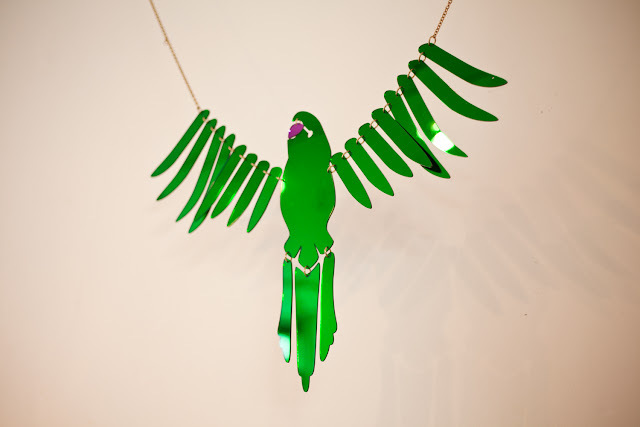 Last month I was invited along to Tatty Devine’s flagship store on Brick Lane for the breakfast launch of their new Jewellery making parties. Looking back through the photos made me relive the morning and reminded me how lovely it was. 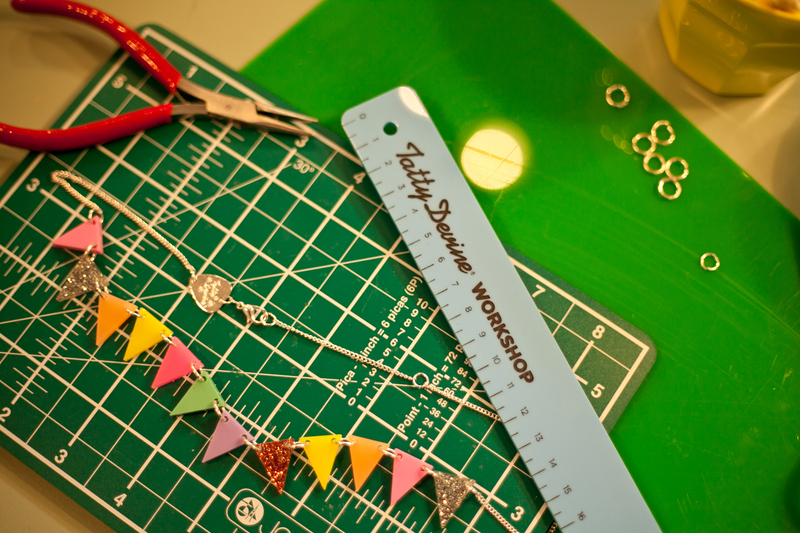 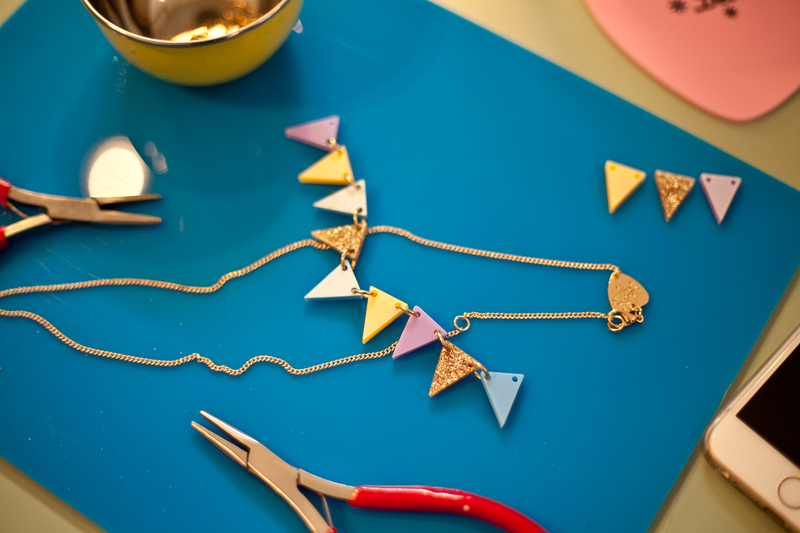 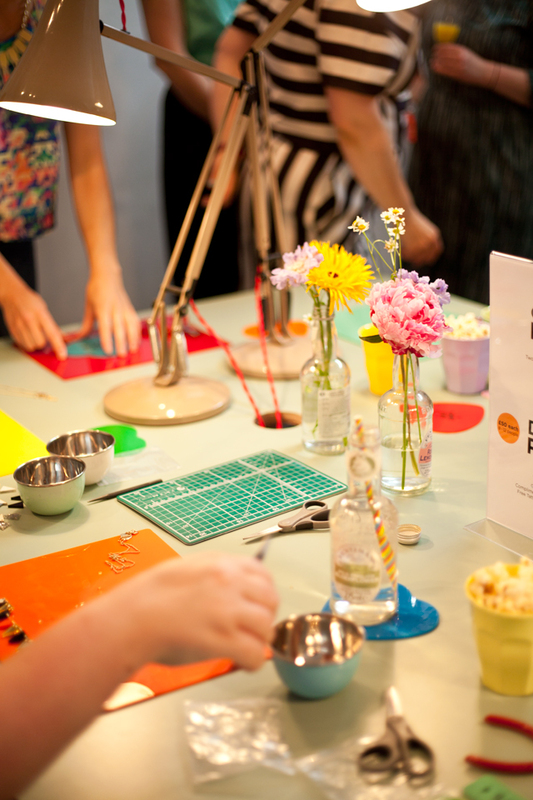 I had such a great time at the workshop creating my own bunting necklace. 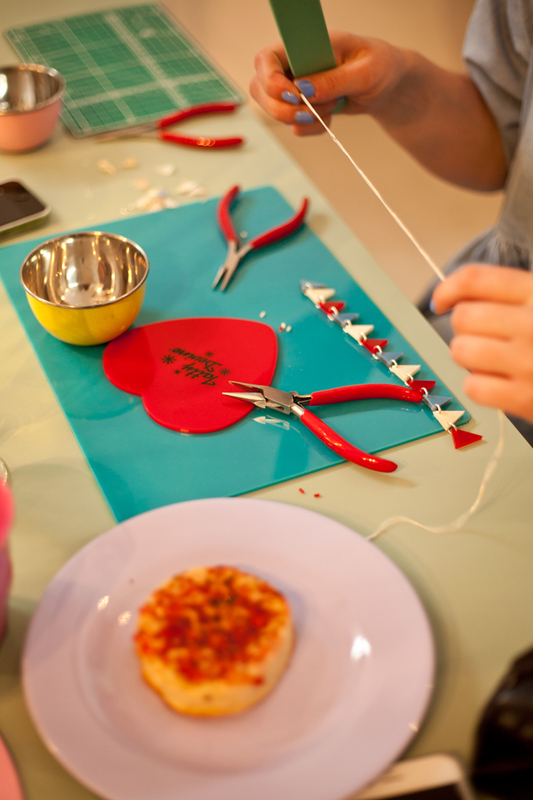 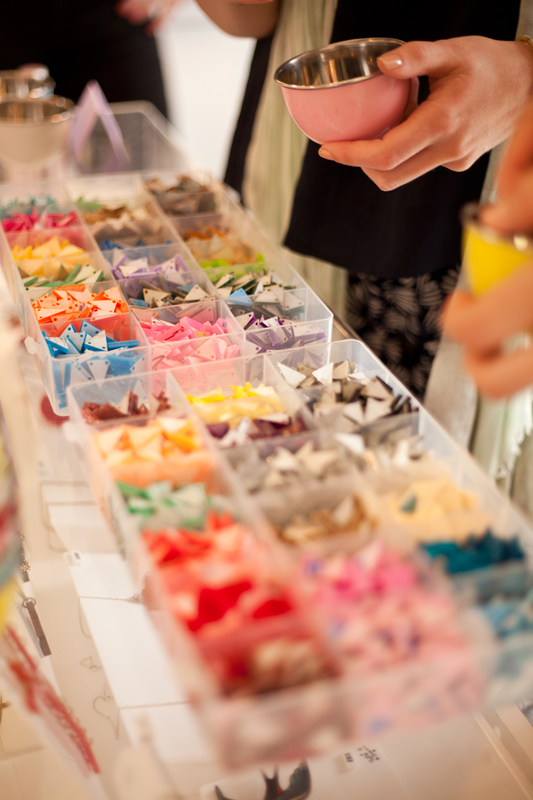 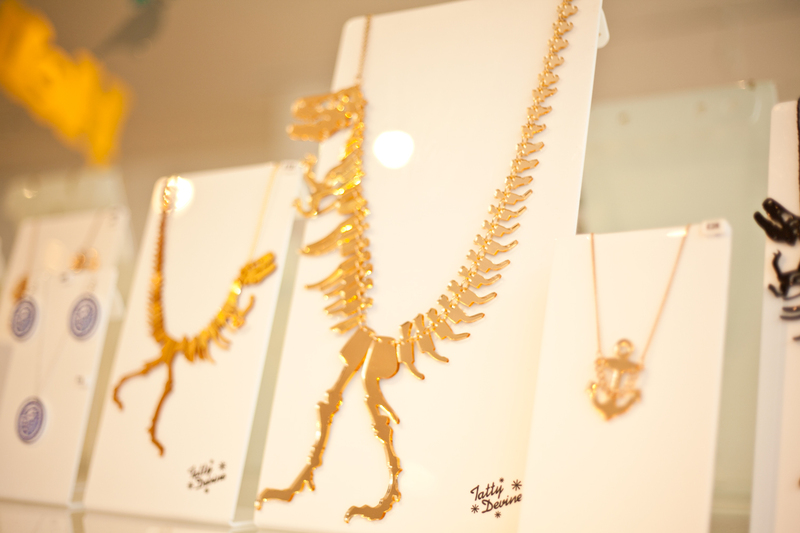 The workshops allow guests to create a unique piece of jewellery, which can either be a necklace or charm bracelet. 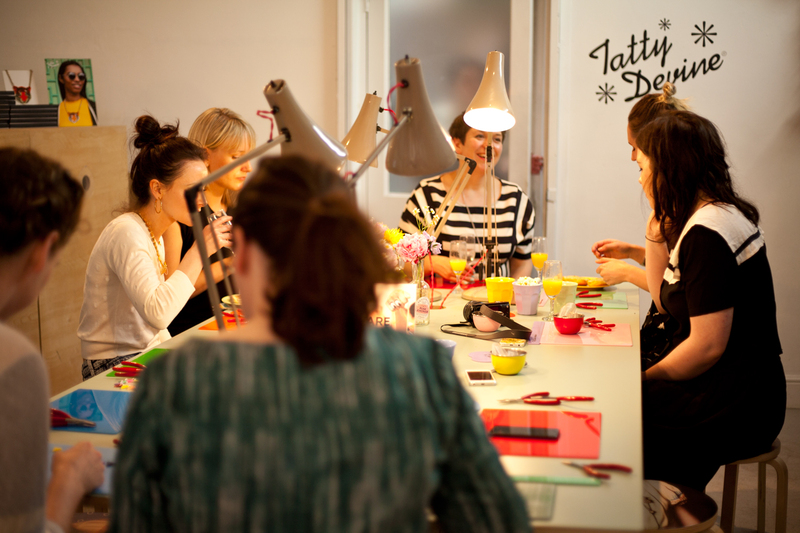 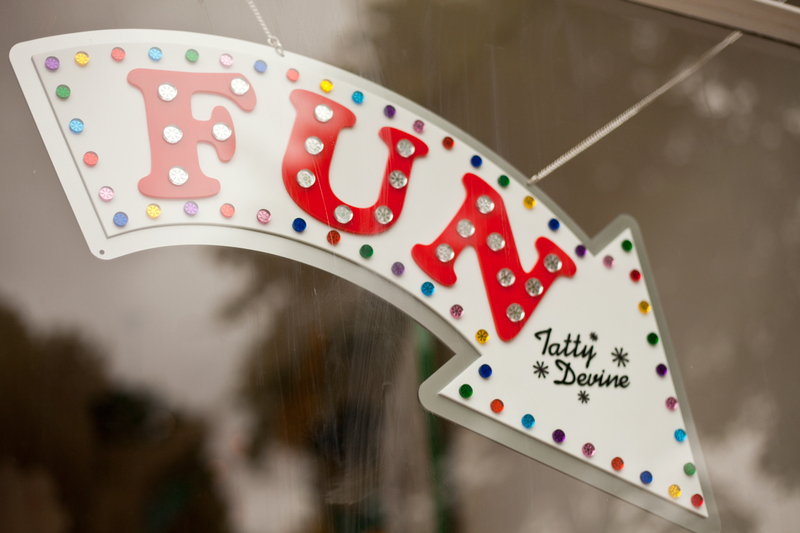 You can find full details for the workshops at ‘Tatty Devine Jewellery Parties‘. 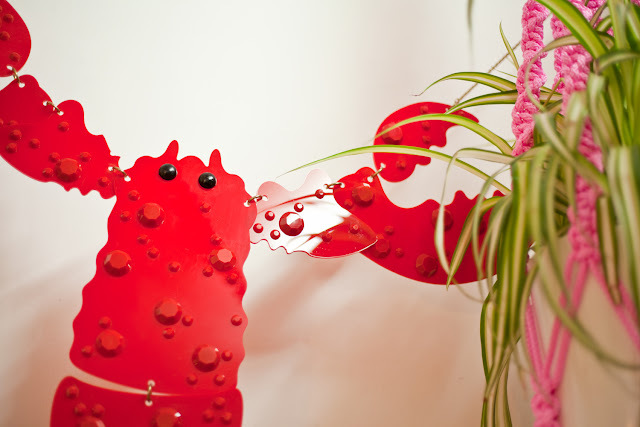 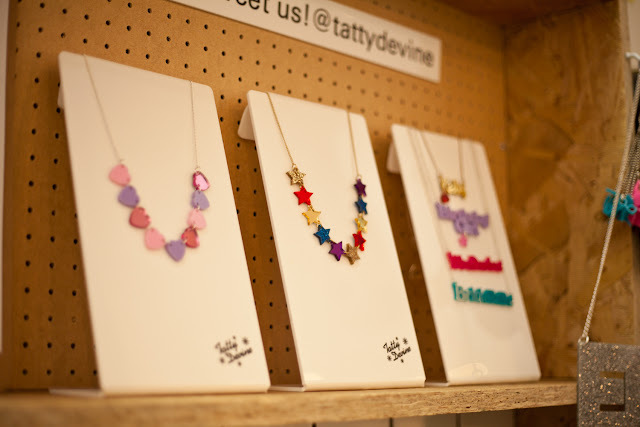 If you’re not familiar with Tatty Devine I highly recommend you check them out, my elder sister Saphia introduced me to them years ago. 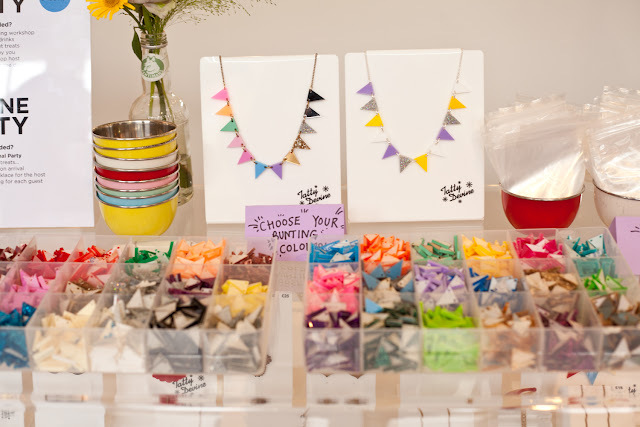 The following birthday I received a name necklace and wore it constantly. 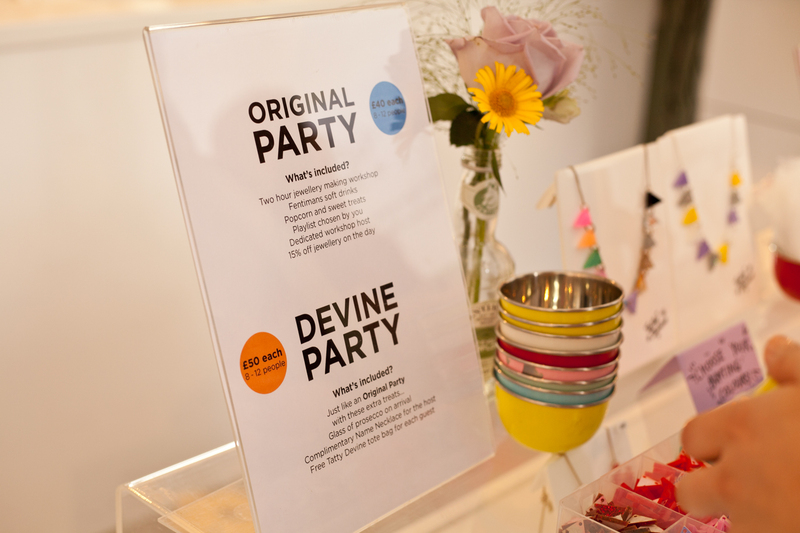 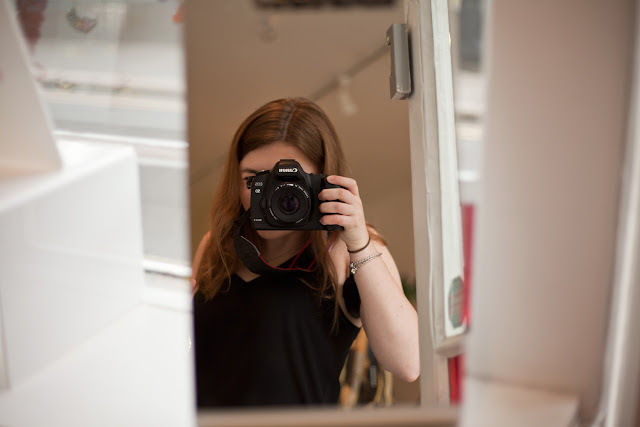 It was so lovely to get involved with an independent brand I have admired for so long. Thanks to Jaz and the Tatty Devine Team for the invite! 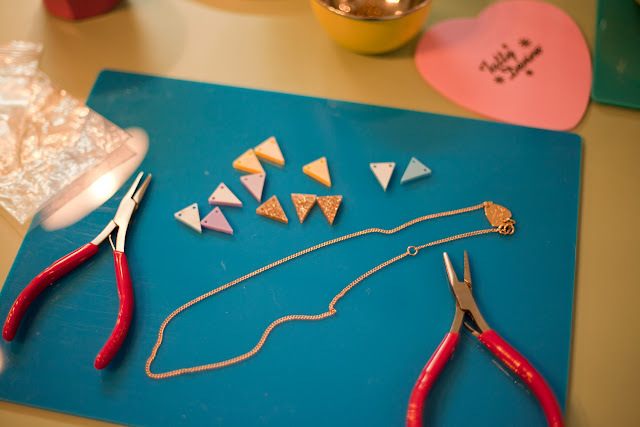 Buy Fashion Jewellery online in Malaysia & Singapore Hello what a outstanding write-up We've occur a corner and feel everyone I've been searching out and about for this equivalent form of write-up for beyond weekly and hardly came across this kind of.